I really loved reading reading the previous book, A Secret Colton Baby by Karen Whiddon in this series and knew that I had to read the next one as soon as possible. While this book can be read as a standalone story, I would recommend that you read the series in order since circumstances and events have a backstory that is best understood if you have read the previous books. 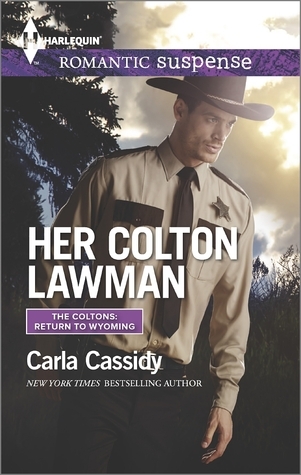 In Her Colton Lawman by Carla Cassidy, the town of Dead River is still under quarantine after the outbreak of a mysterious virus that we saw in the previous book and when the local diner owner Nina Owens, witnesses a murder, the Police chief Flint Colton has no choice but to put her in witness protection and no place is as safe as his home. With a murderer on the lose and sparks flying between these two, the situation is both explosive and dangerous. This book had me sitting in attention right from the start. The events create a thrilling, dark and foreboding picture where danger threatens at every corner and caught in its clutches are the hero and heroine. I loved both Flint and Nina and their romance develops smoothly and feels real. The plot is conceived and executed expertly by Carla Cassidy who never disappoints in her romantic suspense stories as I have witnessed multiple times while reading her books in the past. Here too, she creates a frank, suspenseful and danger laden picture which had me frightened and praying for the protagonists but always eager to know what happened next. The time shift between events is smooth and handled like a pro. 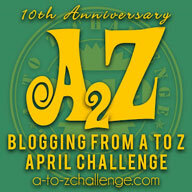 The story is fast paced, crisp and thoroughly entertaining. All in all, Her Colton Lawman is an entertainer and lovely romantic suspense where I was kept guessing until the very end. 4.5 out of 5 to it and recommended to all romantic suspense lovers.